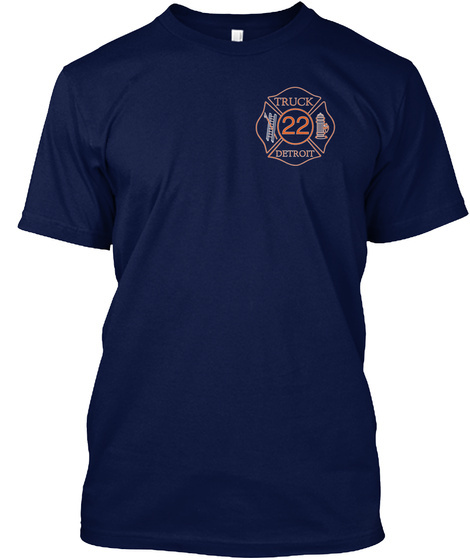 Ladder 22 "The Double Deuce" is located in busy Southwest Detroit. We pride ourselves on being an old school traditional Truck company, our motto "You go in, We go up!" signifies the fact that we put the safety of the Engine crew first! If the Engine crew makes entry into a burning dwelling, you can bet your paycheck that Truck 22 will be on the roof! 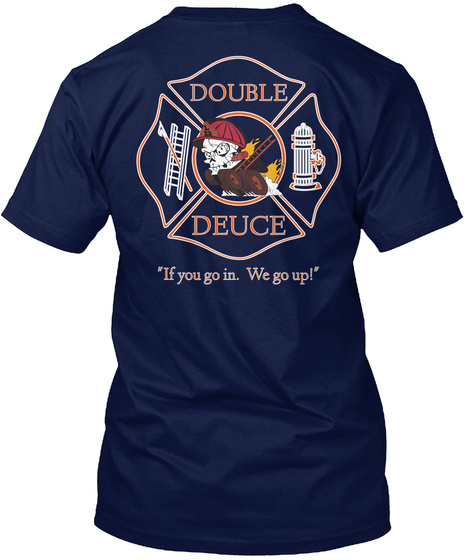 All proceeds go toward the purchase of station supplies, tools, repairs and Ladder 22 community give back programs. Over the past 3 years we have provided a complete Christmas to several families in our community.